The red sandstone underground contributes to the candied cherry perfume. 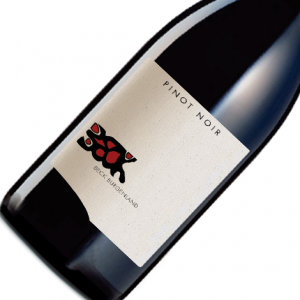 The nose strongly reminds me of typical pinot noir The mouth is deep and tasty The wine is promised to be a long ageing. Grapes were hand picked and sorted. They were partially destemmed (80%). Vatting lasted 13 days with punch downs and pump overs. The wine is 100 % free run. Malolactic fermentation was carried out during winter. Ageing was carried out in stainless steel tank during 6 months. An appoggiatura, from the Italian verb appoggiare, meaning to sustain, is a melodic ornament that serves to retard a following note that requires emphasis. Appoggiature is thus the key note Champagne of the Domaine B. Girardin range. It introduces the house style, first in line with its delicately fruity flavours. 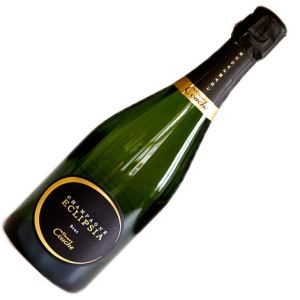 Aromas of flowers, pears and white peach are conveyed by delicate and gentle bubbles, making this an ideal aperitif drink. The French horn, symbol of this cuvée, was considered, prior to the 18th century, to be the instrument of spells and bewitchments. 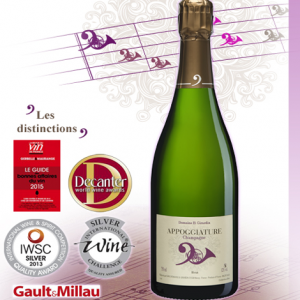 The Appoggiature cuvée entices us to pursue the melody with the expressive cuvées Rubato, Point d’Orgue and Vibrato. 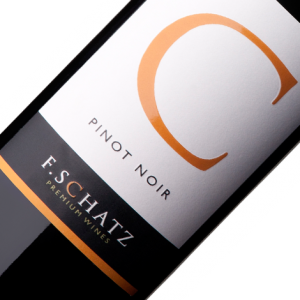 A blend of 82 % Pinot Noir, 18 % Chardonnay. Ageing: more than 5 years. Harvest years: mainly 2006. Rubato, which means «hidden» or «secret» in Italian, signifies an instruction to accelarate certain notes and slow down others. These variations in speed of execution are applied according to the will and inspiration of the conductor or musician. The melody is thus momentarily held back and this effect, when well handled, can give a specific tonality to the rendering. 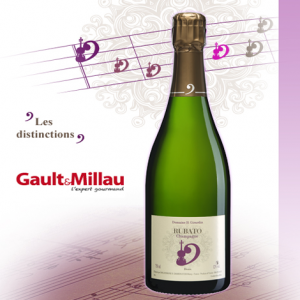 The cuvée Rubato is analogous to this notion as it signifies the coming together of a wine, as a tune with its specific rhythm, and the winemaker playing the part of a musician-interpreter. Very fine bubbles almost stand still in the glass. 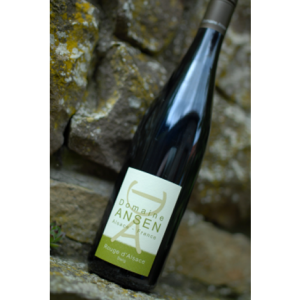 The wine is both sweet and vibrant, showing notes of quince and green plum. 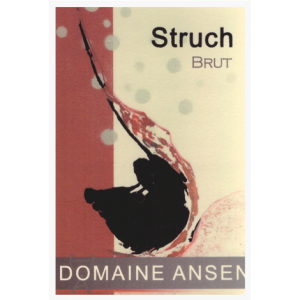 This Champagne has two sides to it: its rythm is provided by the crispness of the fruit flavours and the sweetness by the winemaker. 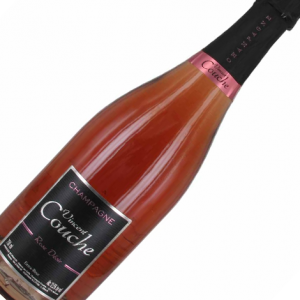 Cuvée Rubato opens up a whole new field in terms of wine & food pairing: as an aperitif with a slice of lemon, with pan-fried foie gras, or with a fruit- based dessert like apple pie. One can use its altering rythms to ring the changes! The double bass, which symbolises this cuvée Rubato, was the accompanying instrument at the time of Bach or Handel for singers who practised rubato. Wine made from grapes under conversion to organic agriculture. This surprising champagne changes one’s habits. 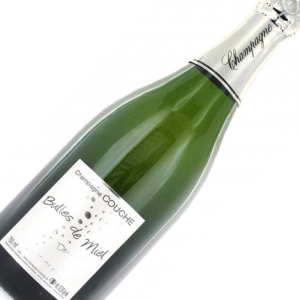 Bulles de Miel, a semi-dry wine unlike the others, has a dosage of 34g of sugar, yet shows itself to be soft, refined, and balanced by refreshing citrus fruit.